It's important for Floridians to know how the state government is spending public dollars and the value they receive in return. 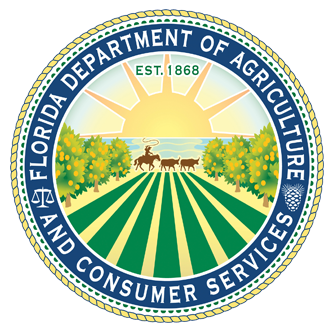 That's why the Florida Department of Agriculture and Consumer Services (FDACS) is committed to increasing transparency in its government contracts. This online database allows users to access information about department contracts, including cost, payments and deliverables. Information is available on department contracts from July 1, 2003, to present day. With over ten years of contract data available, FDACS is the leading state agency in this effort. Use the search function below to find contract data by time frame, contract entity, amount or other.